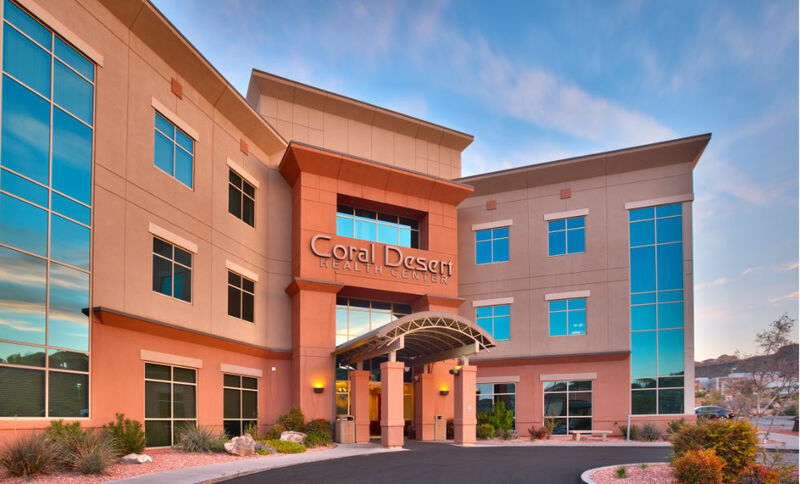 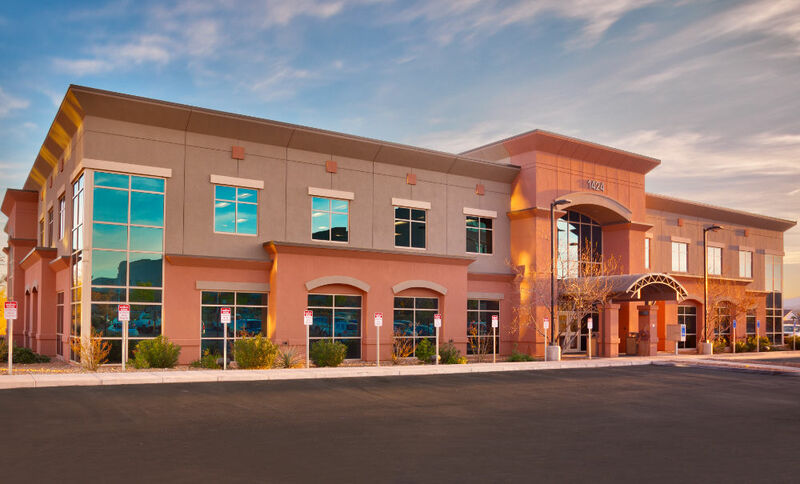 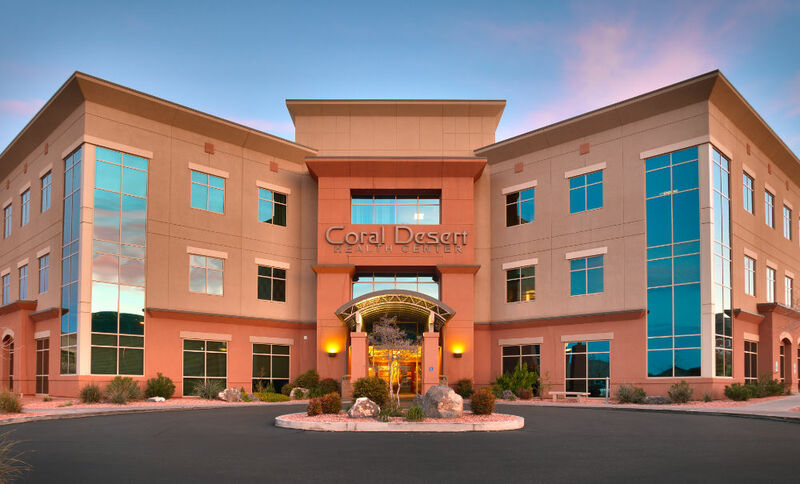 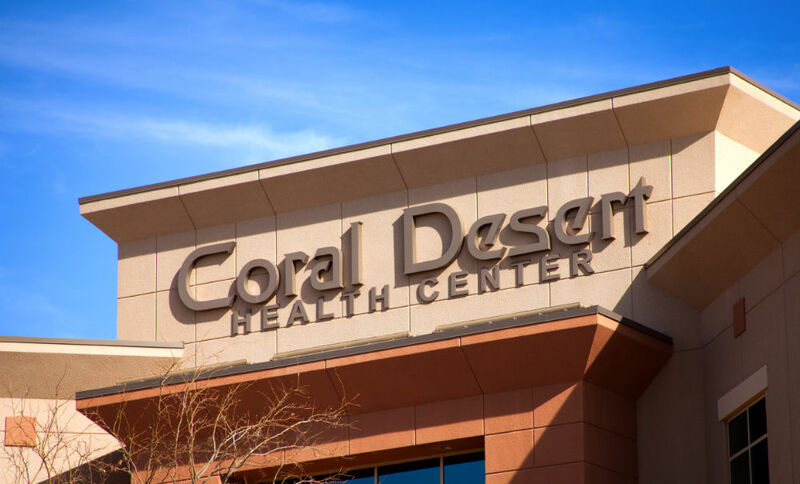 Located near the Intermountain Healthcare Dixie Regional Medical Center, Coral Desert Health Center Buildings ‘A’ and ‘D’ were designed and constructed to accommodate the relocation of various health care providers from downtown St. George, Utah. 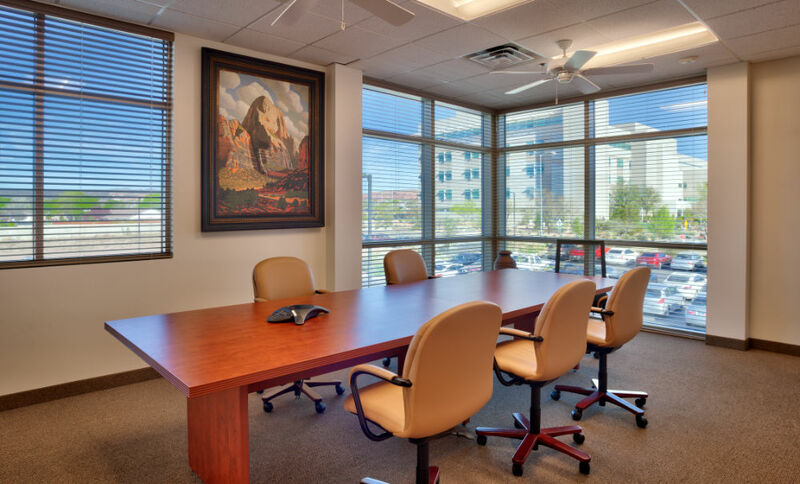 Materials and colors were selected to compliment the natural surroundings of the city. 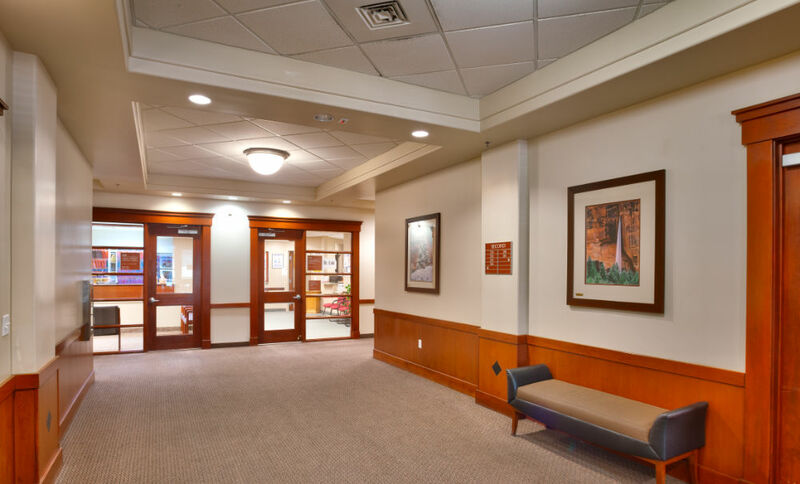 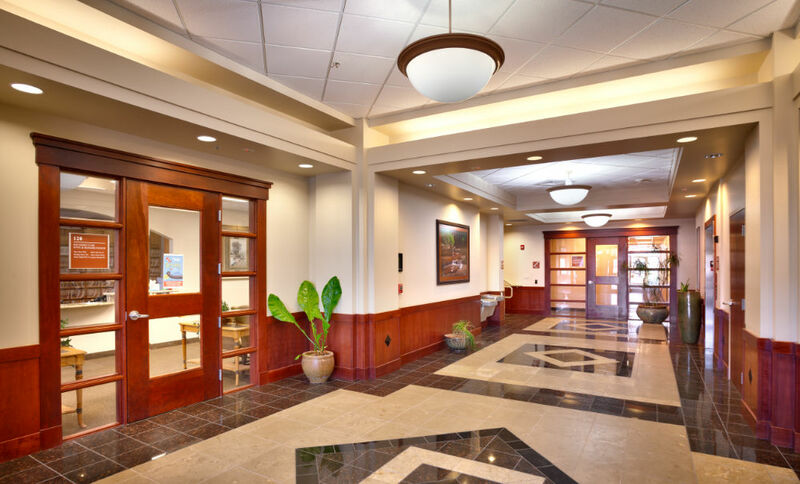 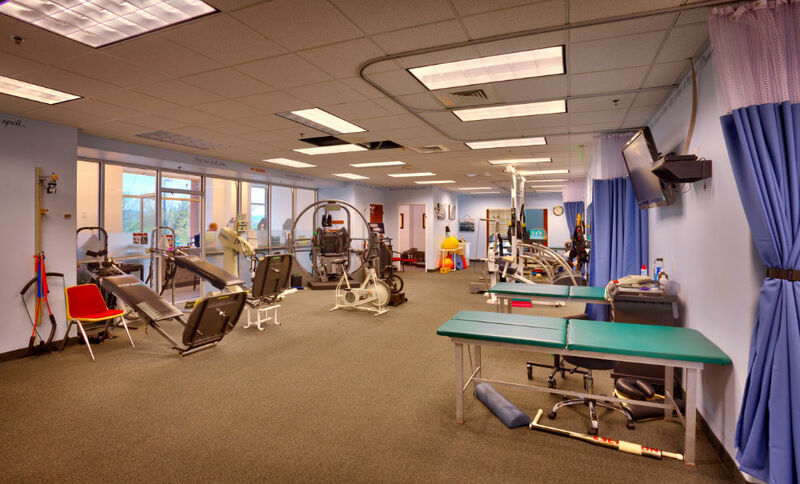 Modern HVAC systems were installed to maximize patient and owner comfort. 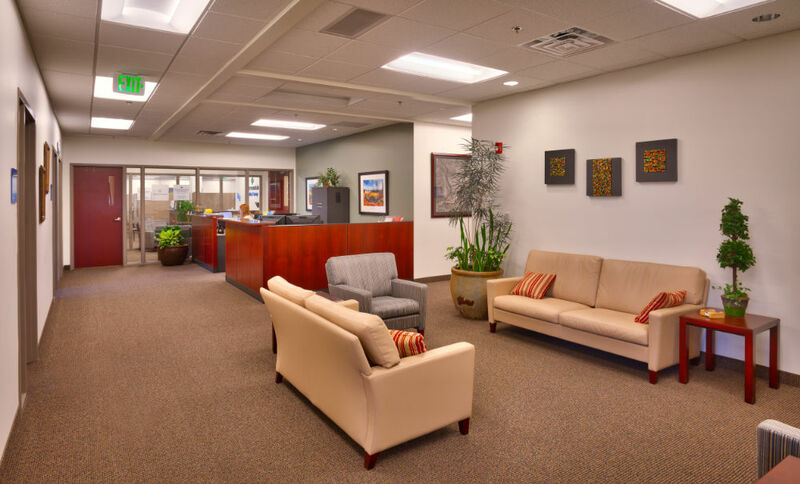 Office spaces account for medical services including orthopedic, pediatric, foot/ankle, physical therapy, ear/nose/throat, spinal, lab work, medical supply, and in-home care. 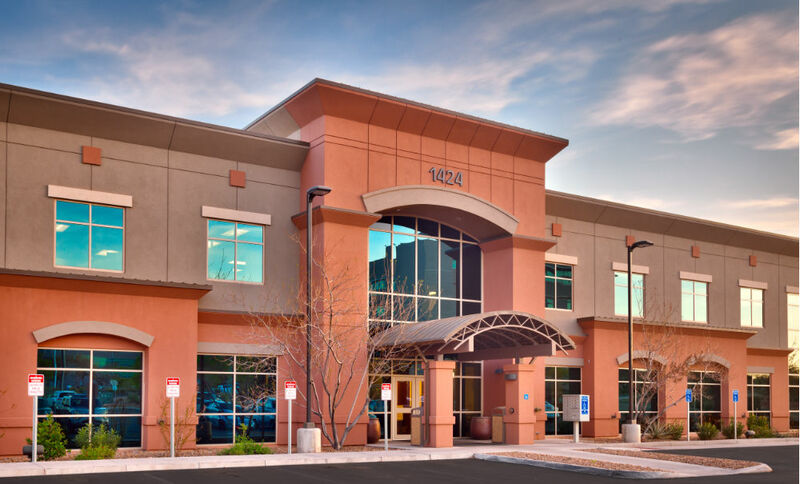 Size : Building A 55,838 s.f., Building D 40,062 s.f.